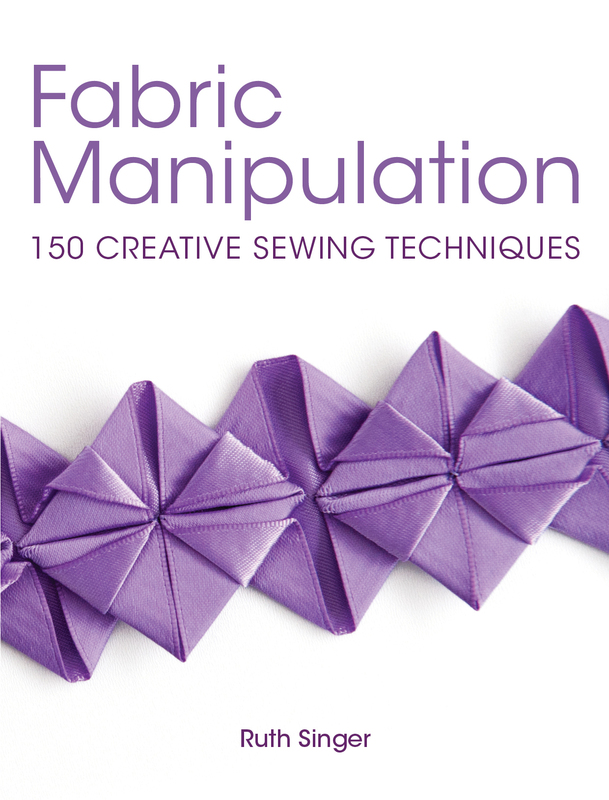 My latest book is an in-depth exploration of a wide range of fabric manipulation techniques used for decorative effects which can be applied to fashion or interior projects, or incorporated into embroidery, quilting and other decorative textile projects. Fabric manipulation is my speciality and I uses many of the techniques shown to create my own exhibition and commission work. Many of the techniques are inspired by historical examples and show my fascination and understanding of historical and contemporary techniques. Blog posts relating to fabric manipulation here. Pinterest boards on Fabric Manipulation, smocking, trapunto, folding and pleating, gathering, appliqué and scalloped edges. 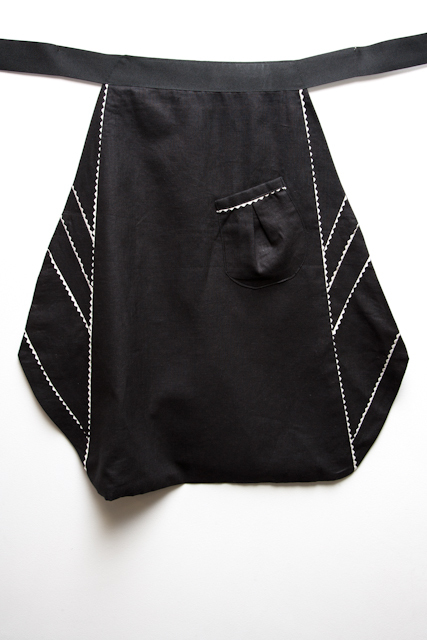 The pattern and instructions for the apron on p169 are here. The techniques are only available in my book or at one of my workshops, not online I’m afraid. What is the difference between your book with the purple squares on it and the one with the pink flower? Two different books entirely! There are pages on both on the website under publications which should explain what’s in each. Ah, I understand now. The pink cover was never used for fabric manipulation, it shouldn’t be out there, it is the same book as the purple folded ribbon one. My other book Sew It Up has a pink flower on the cover, I thought you meant that.